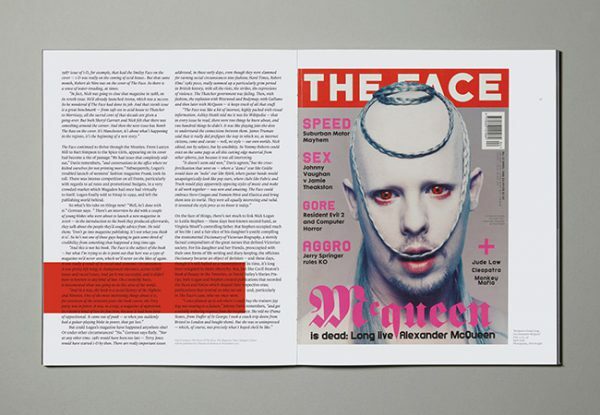 Identity, art direction and design for Article magazine. 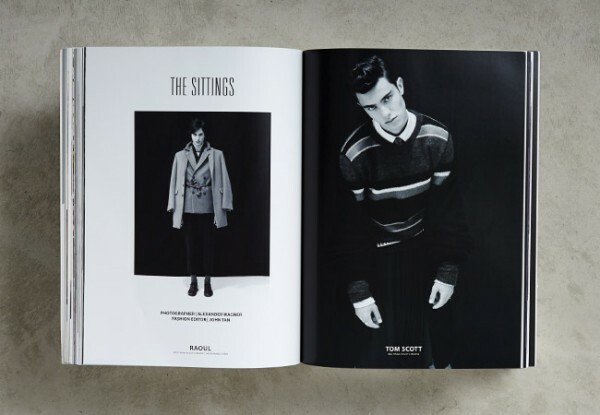 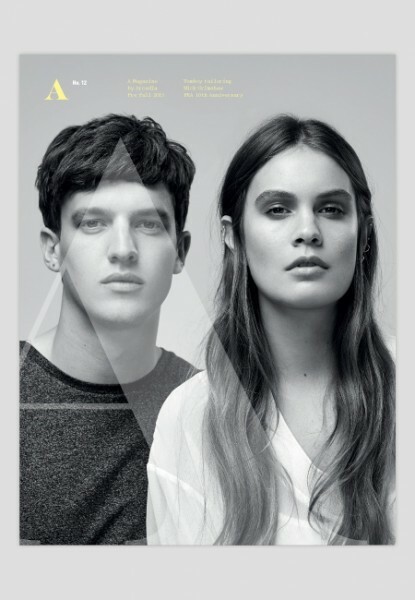 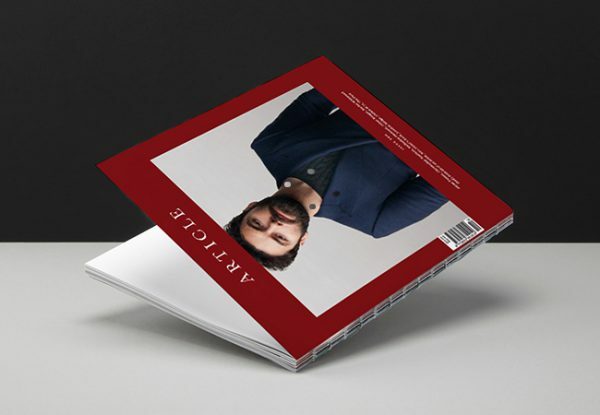 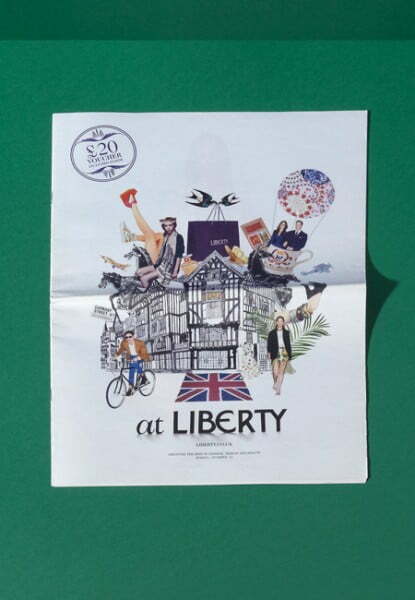 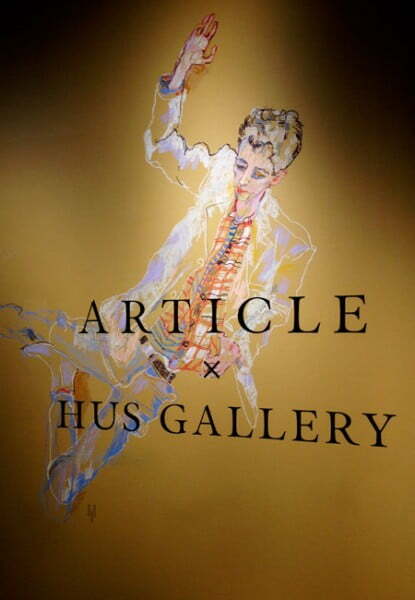 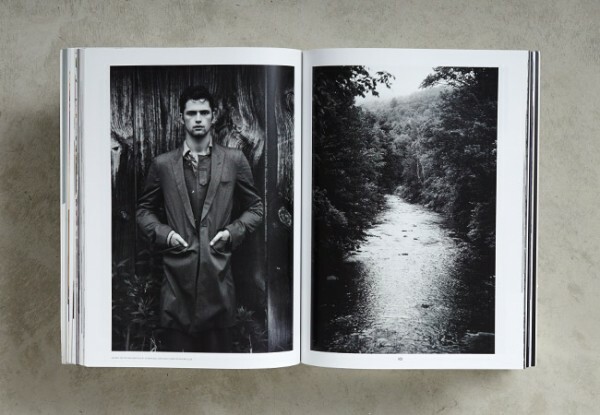 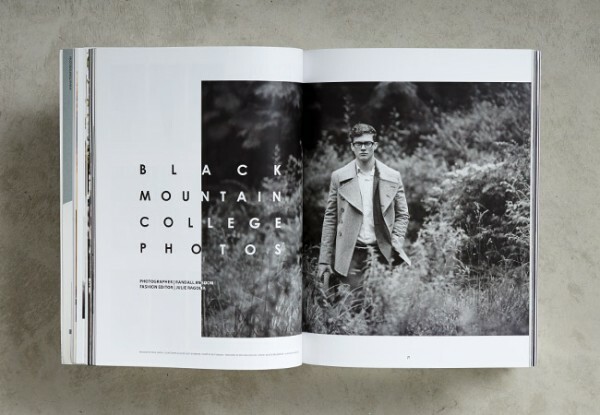 Article magazine is a celebration of all things British, covering everything from art and design to culture, entertainment and contemporary men's fashion. 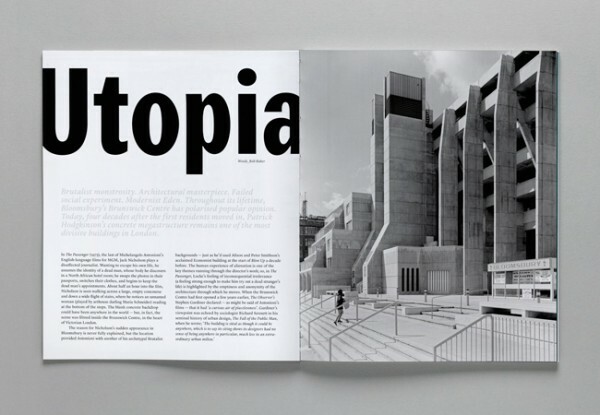 Published twice a year, aiming to share the things make Britain great from an independent, individual point of view. 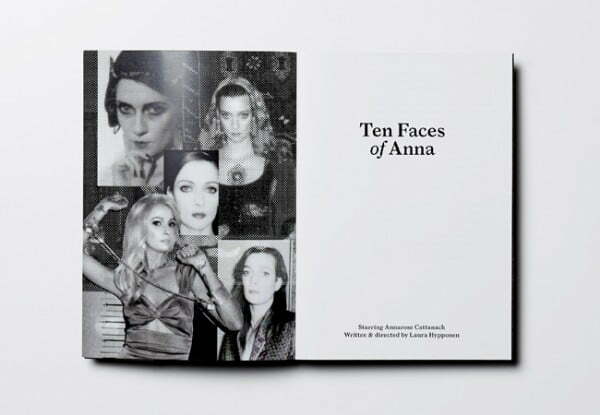 ARTICLE is currently in its tenth edition. 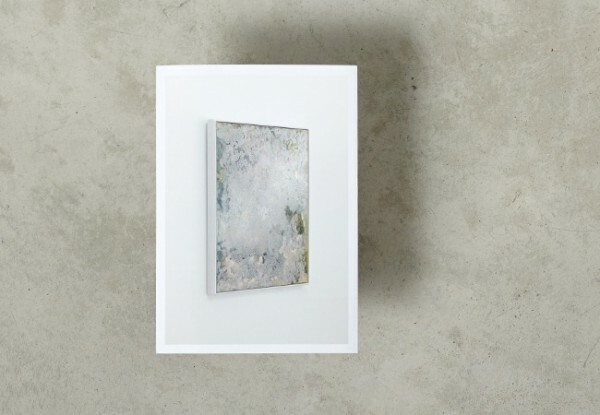 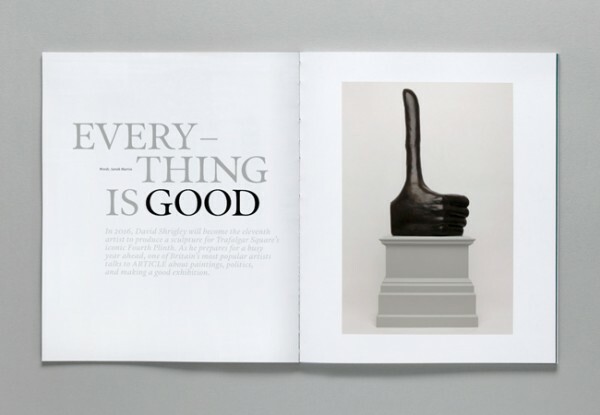 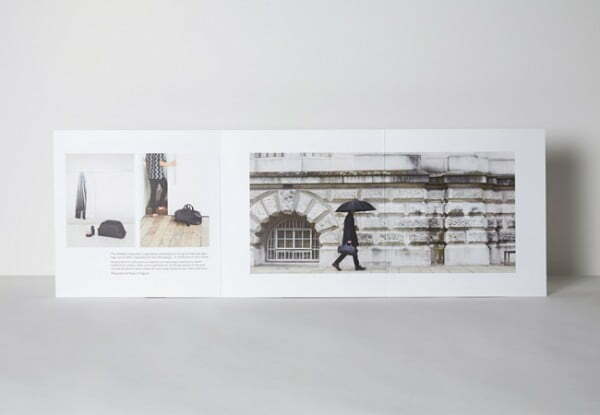 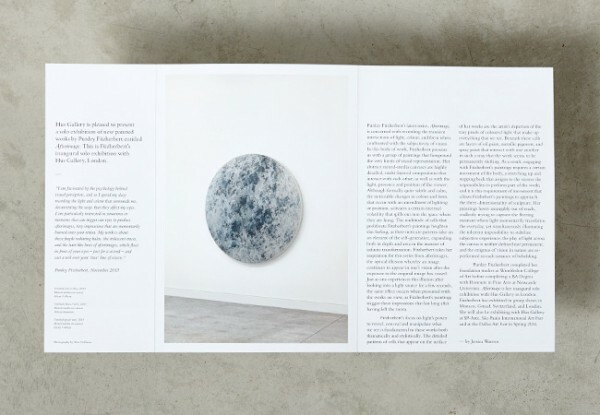 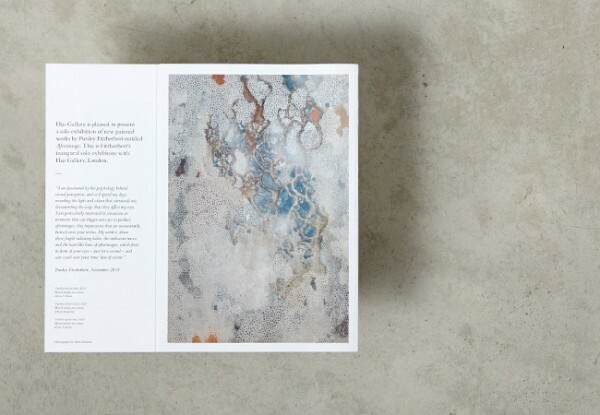 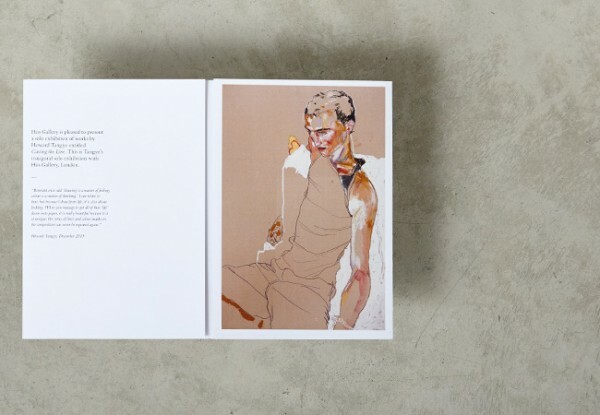 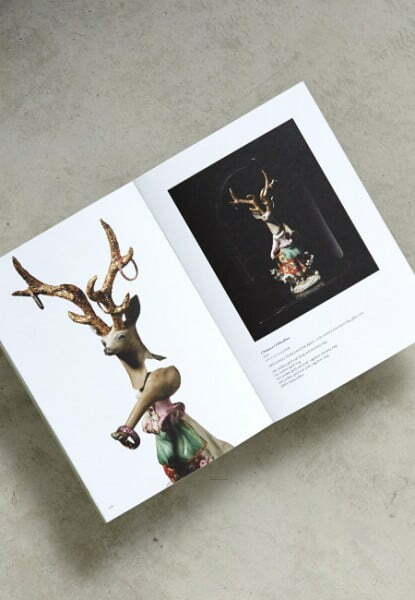 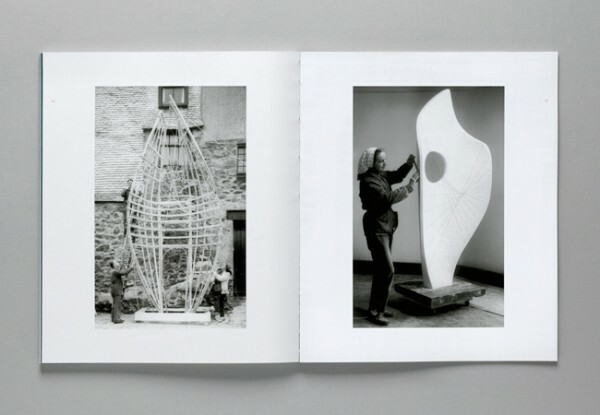 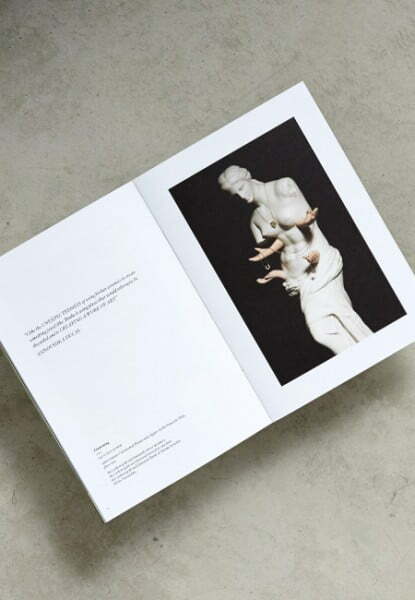 Exhibition brochure design for London based Hus Gallery. 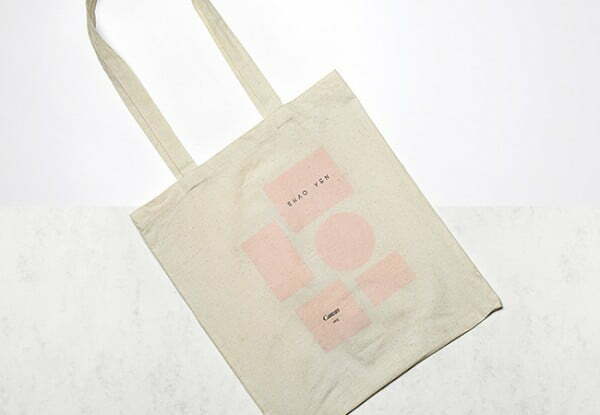 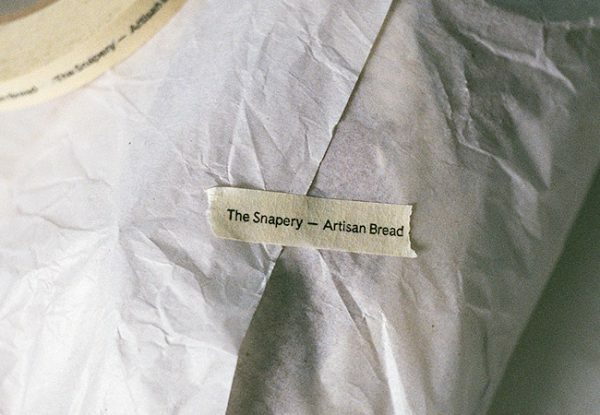 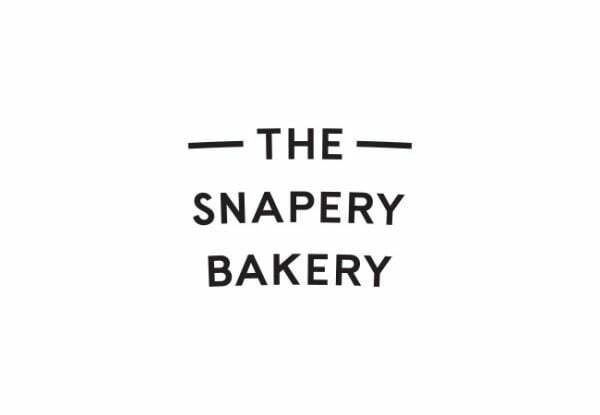 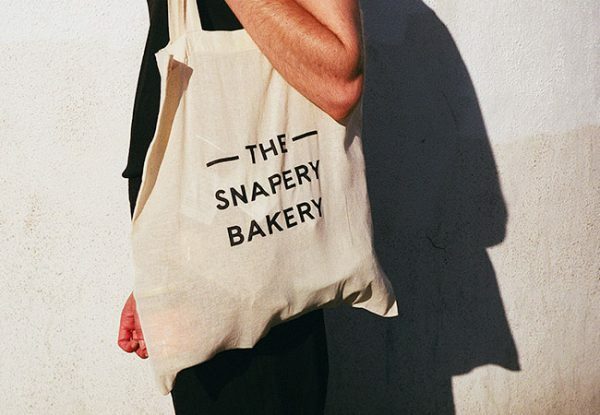 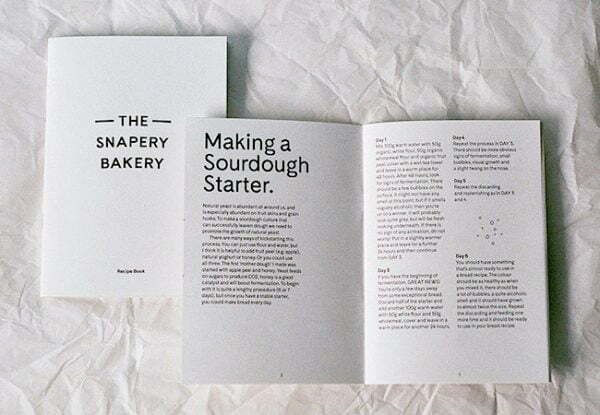 Identity design for The Snapery Bakery, a London-based artisan bakery found by Richard Snapes. 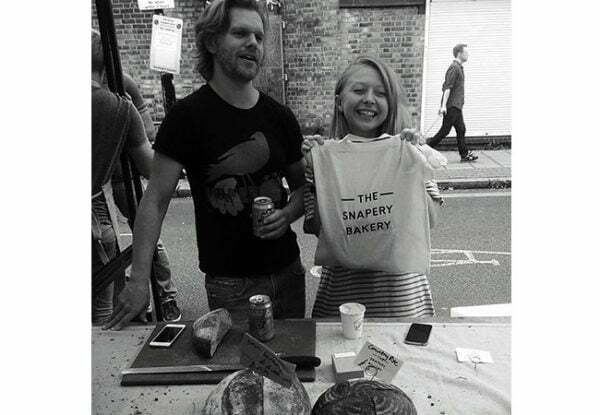 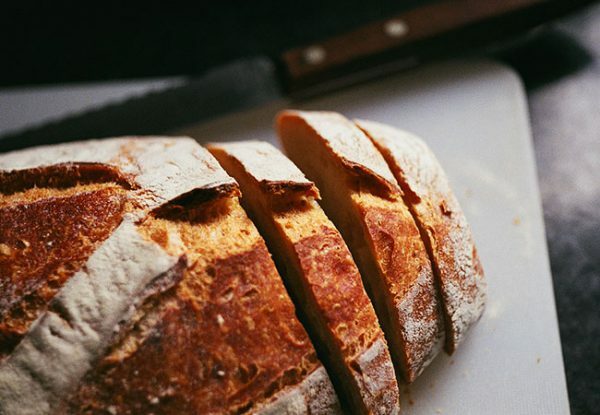 Great bread in supply at Druid Street Market every Saturday. 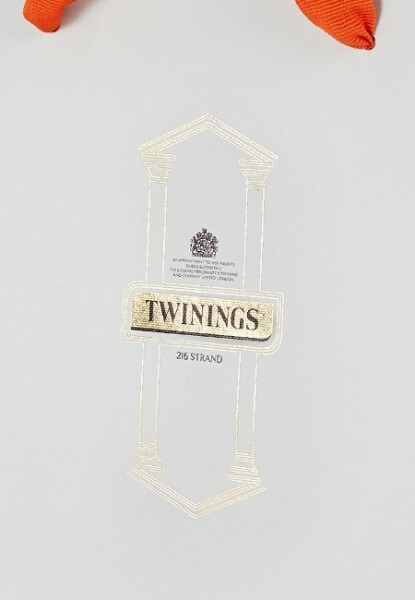 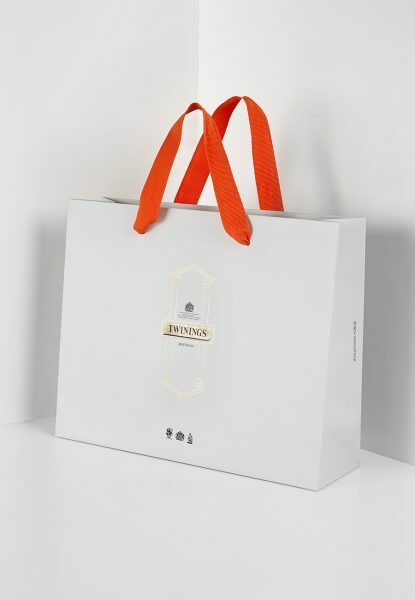 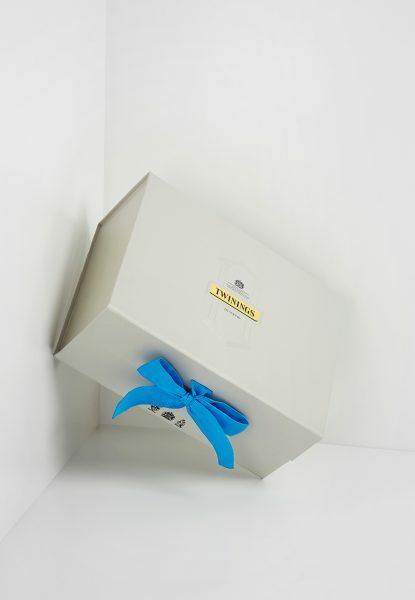 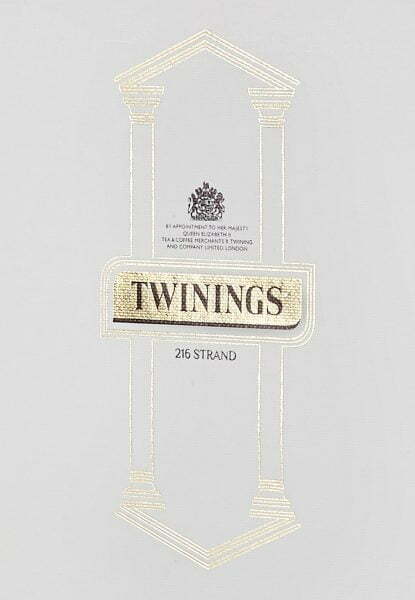 Gift range packaging for Twinings, an English marketer of tea. 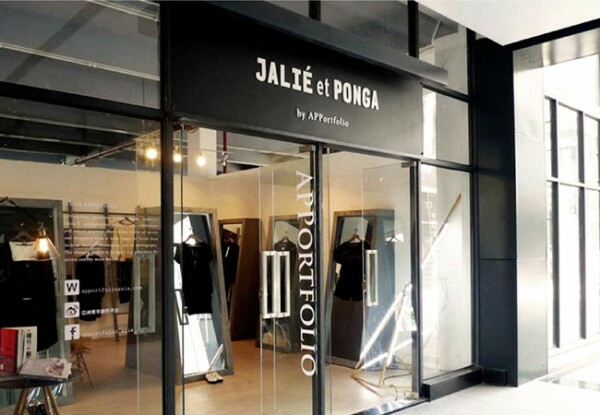 The design featuring their signature portico on the Strand store. 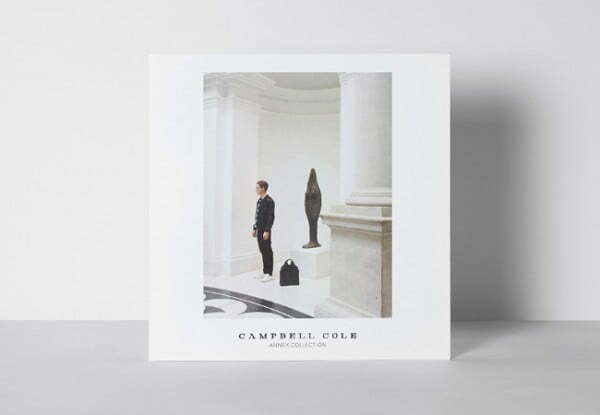 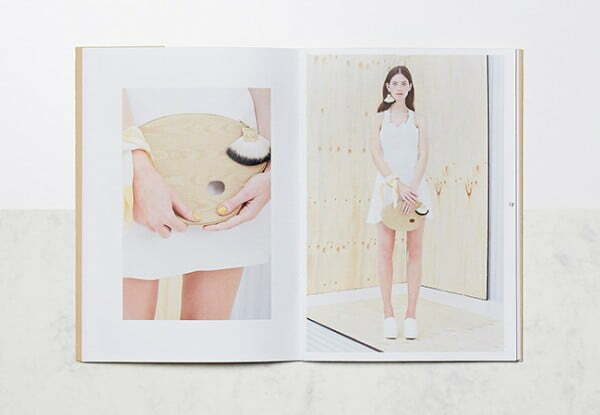 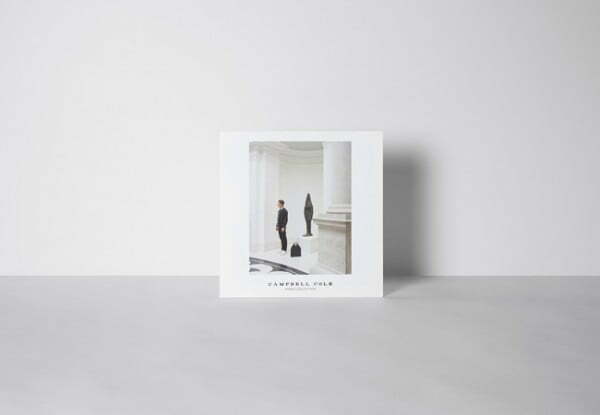 Look book design for Campbell Cole, a luxury leather bag/accessories brand, crafted in England. 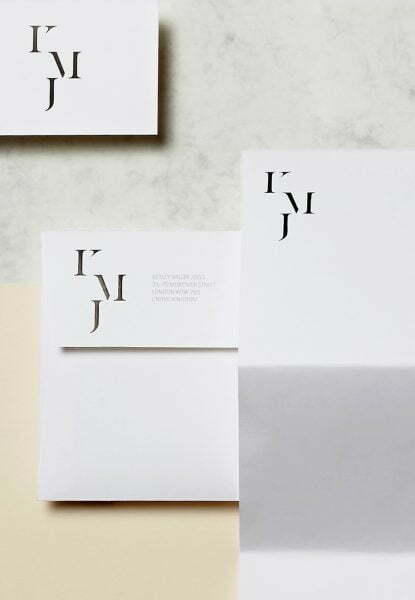 Logo Identity design for Ketley Miller Joels LLP, a London Marylebone based solicitor firm. 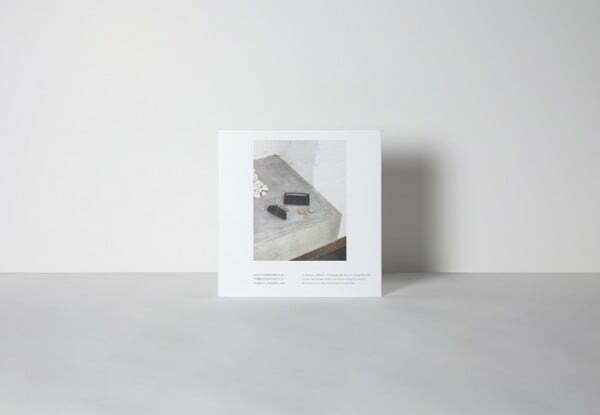 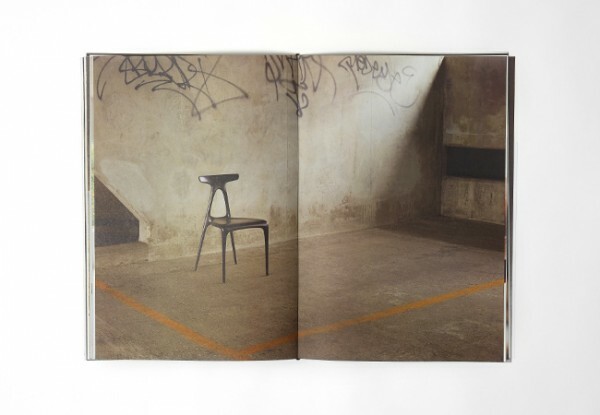 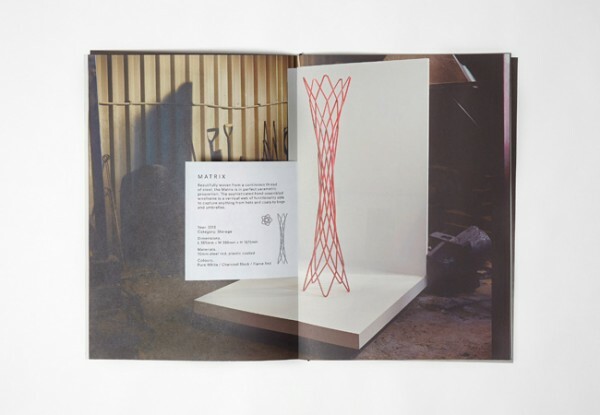 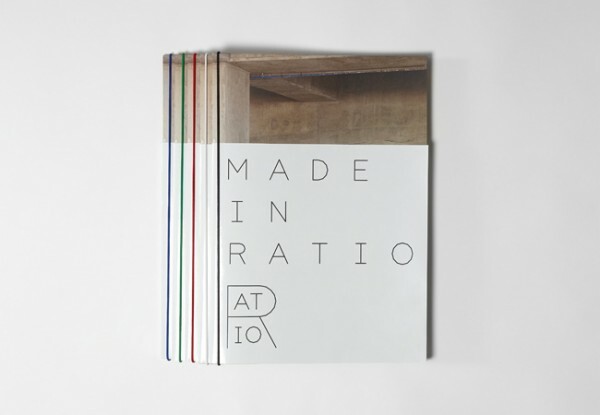 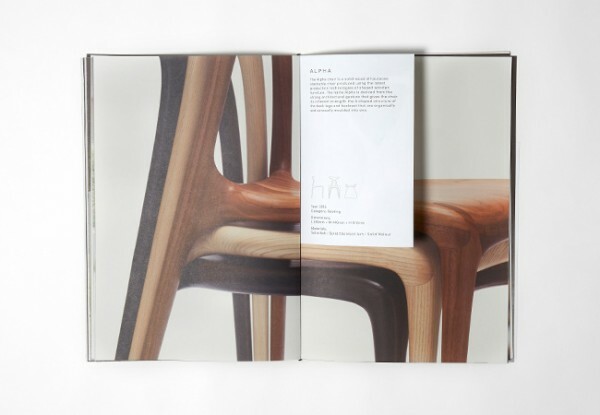 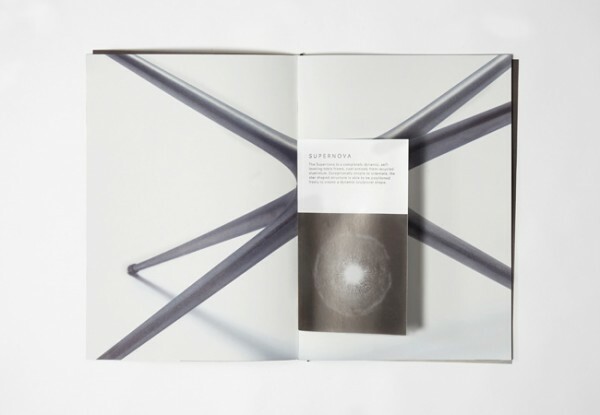 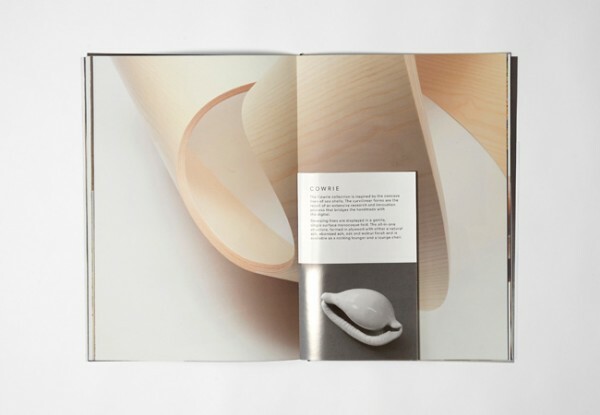 Catalogue design for Made in Ratio, a London based contemporary furniture and lighting studio, embracing experimental processes and working alongside some of the finest craftspeople in Europe. 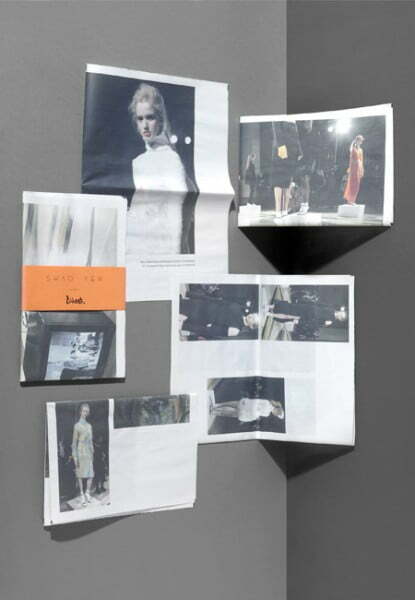 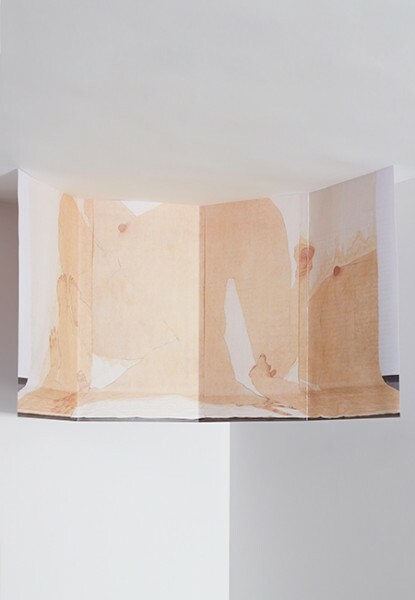 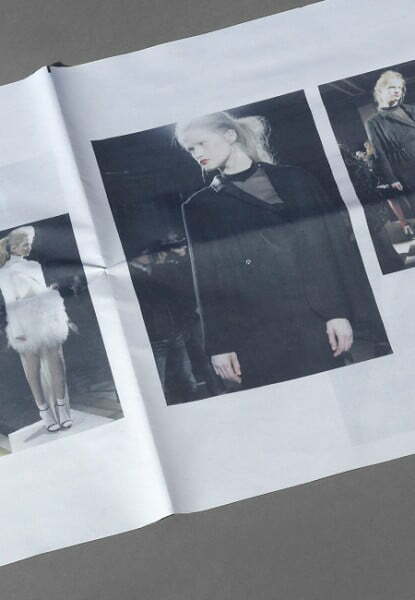 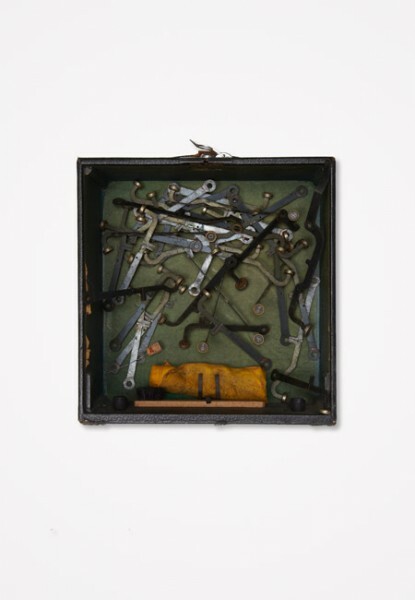 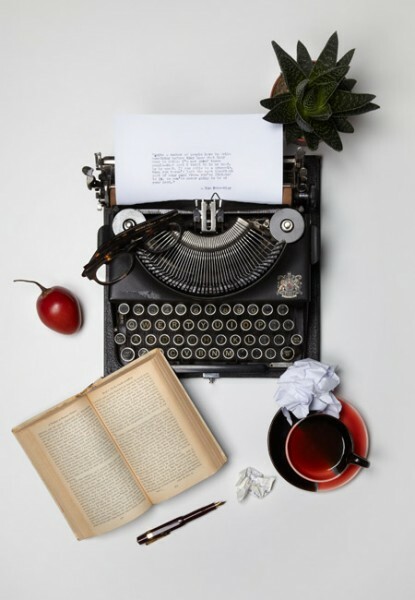 The idea is to include the design inspiration of the piece, walking the reader through the designer's creative mind. 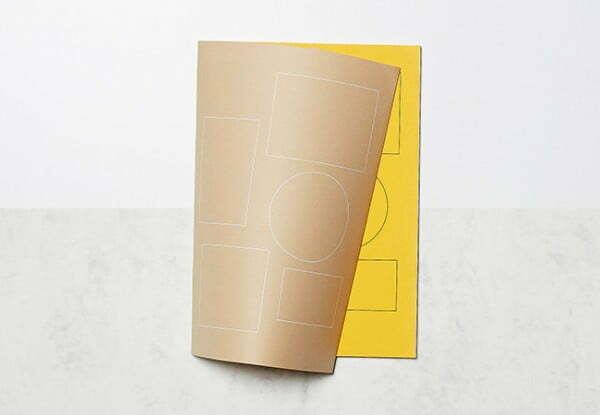 Logo design for Bridge Cottage Bistro, an artisan café bar in North Yorkshire. 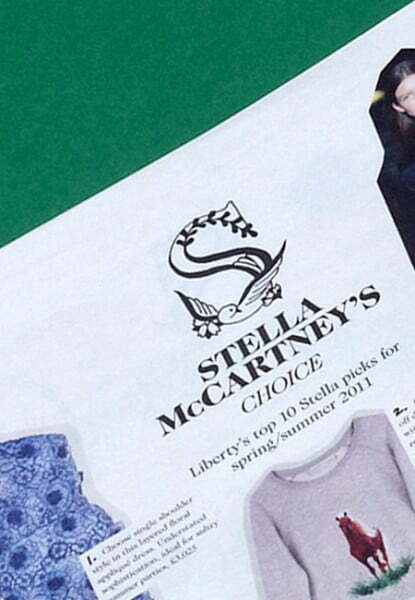 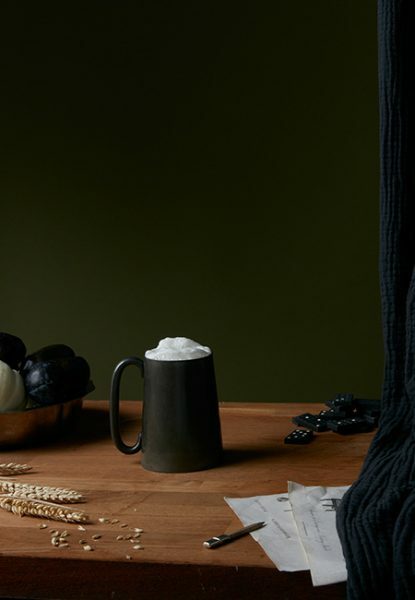 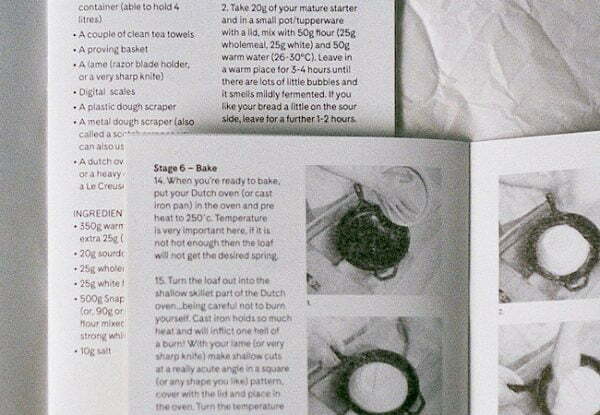 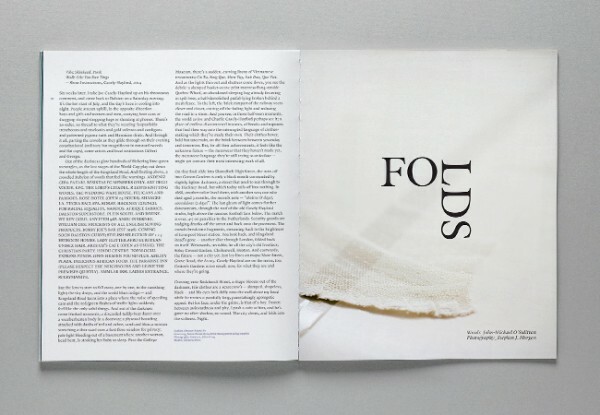 Art direction for'The Best Possible Taste' and 'Home Brew', both articles featured in Article Magazine Issue 10. 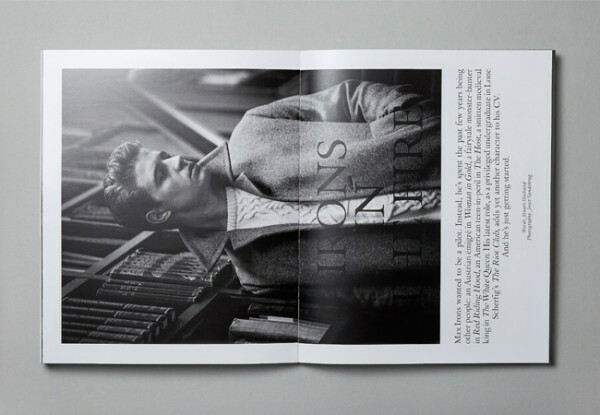 Title and poster design for 'The Collector'. 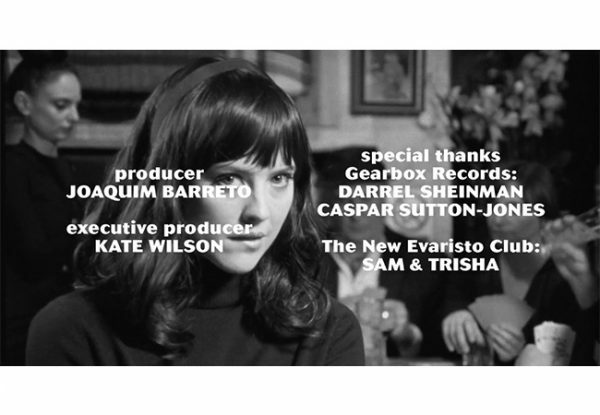 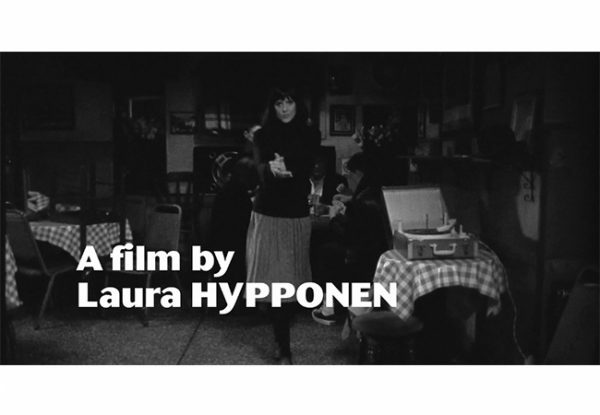 The clip is inspired by the Gearbox Records jazz archive, directed by Laura Hypponen, starring Zoë Grisedale. 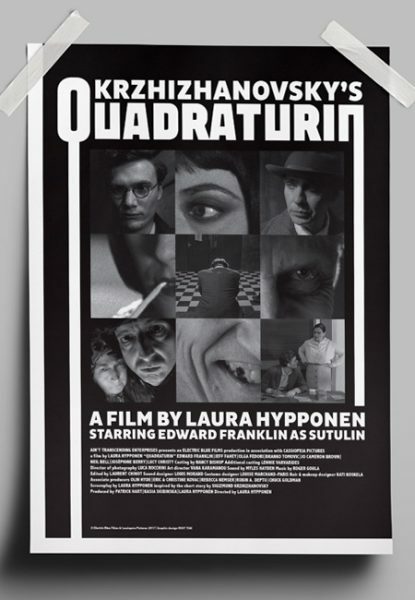 Title and poster design for Quadraturin, an Electric Blue Films directed by Laura Hypponen. 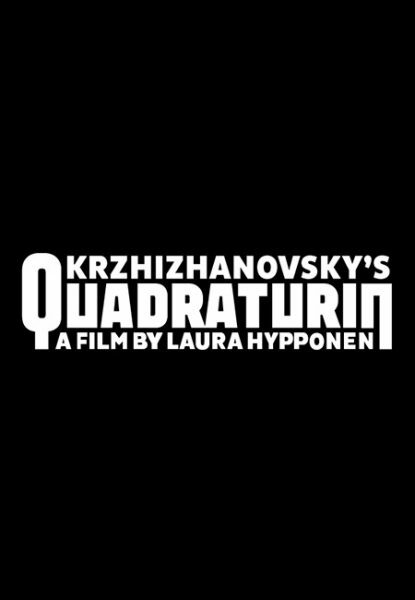 Quadraturin is a dark fantasy based on Russian and Soviet writer, Sigizmund Krzhizhanovsky's short story of the same name. 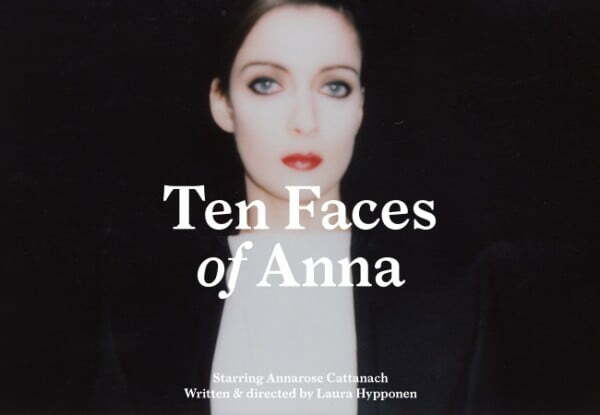 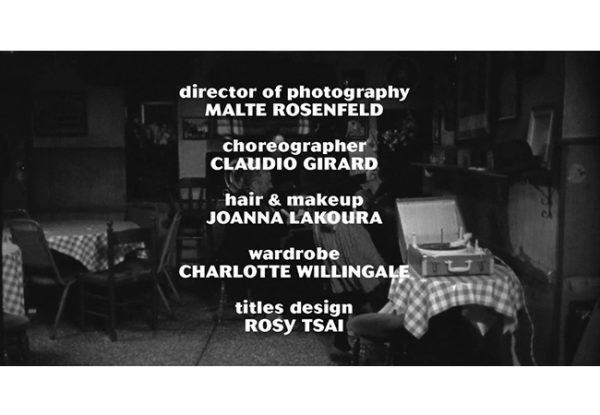 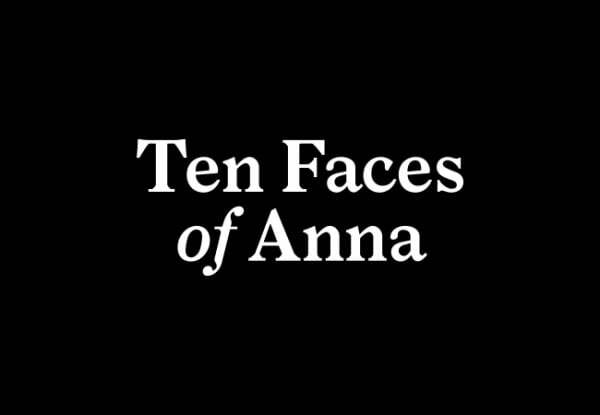 Title and collateral design for 10 Faces of Anna, a series of ten filmed monologues produced by Electric Blue Films, performed by Annarose Cattanach, written & directed by Laura Hypponen. 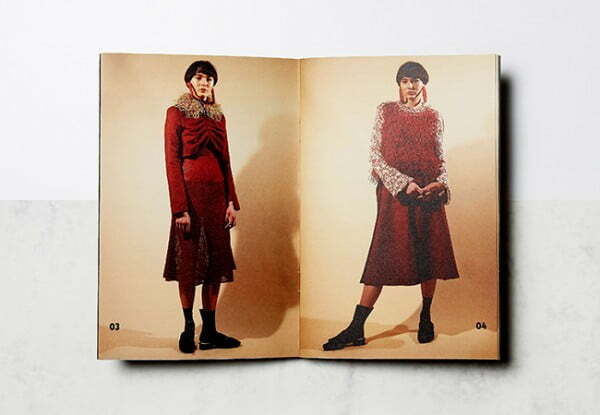 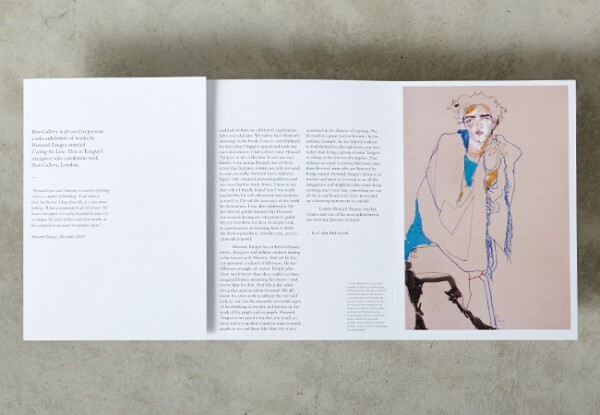 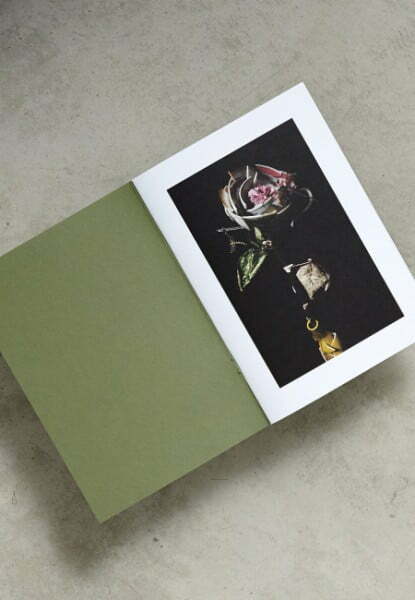 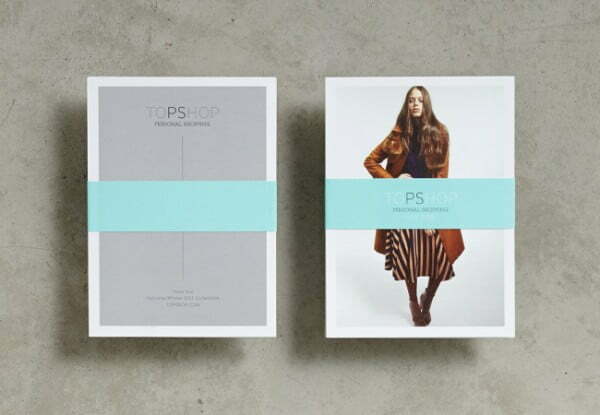 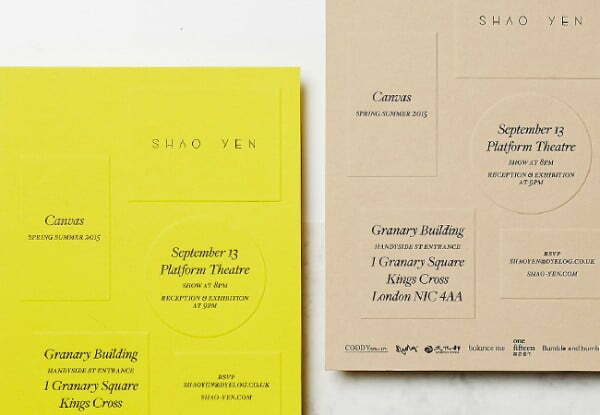 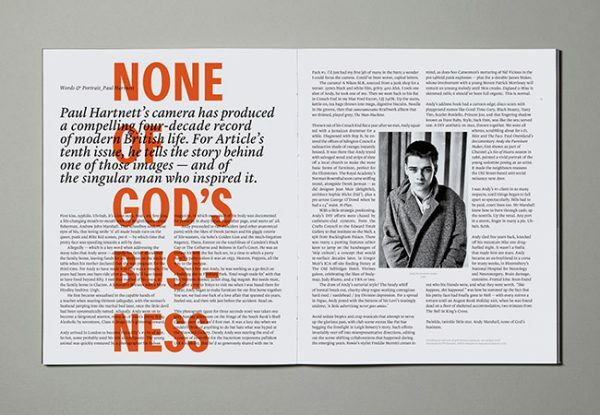 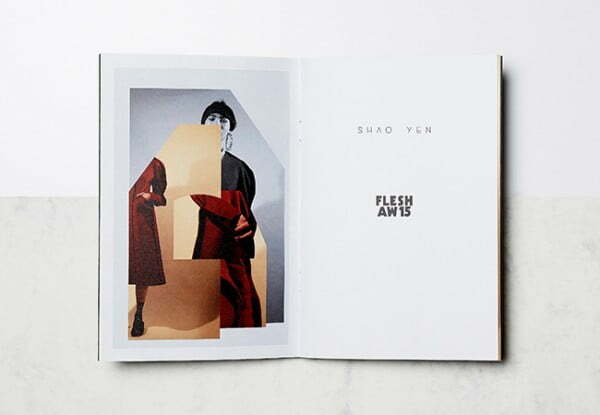 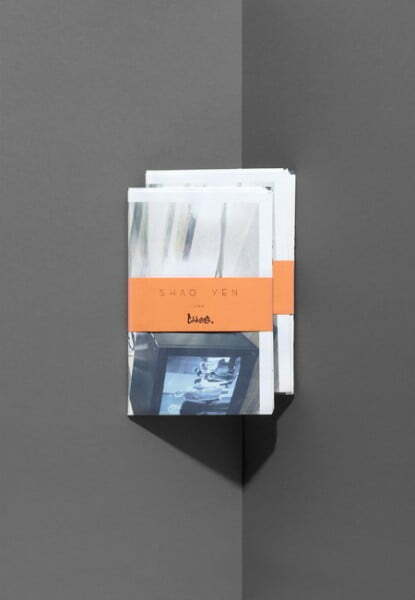 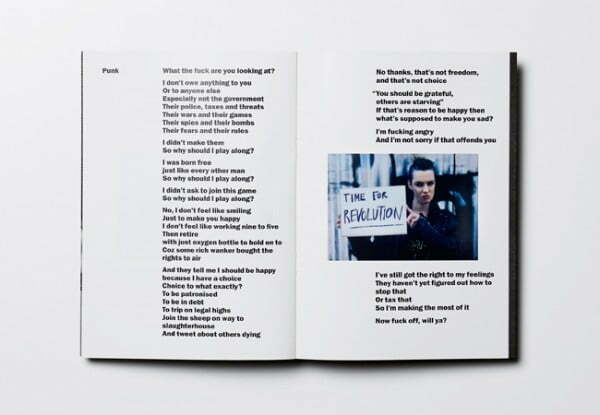 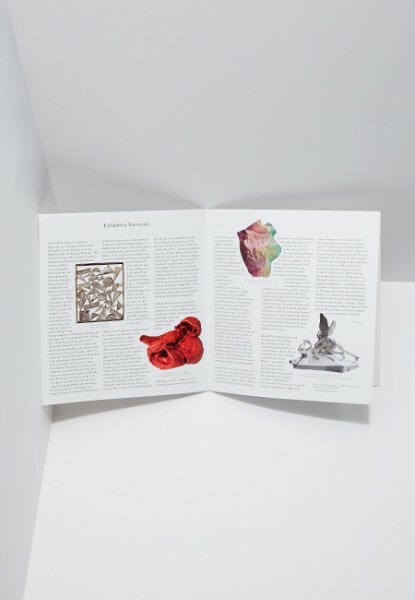 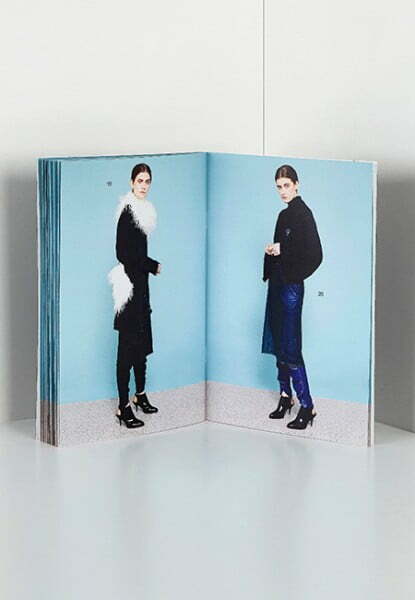 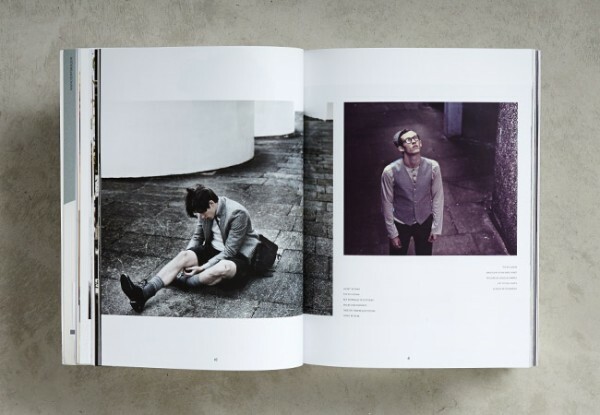 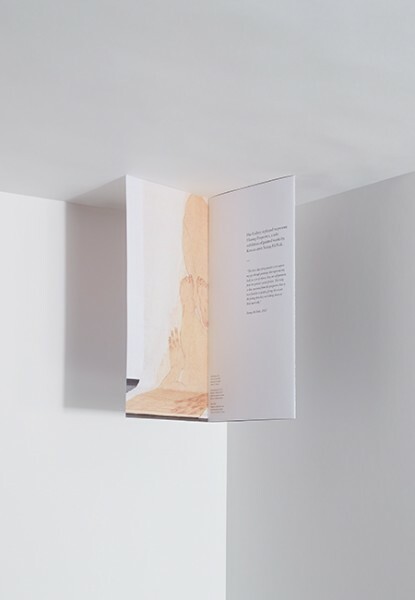 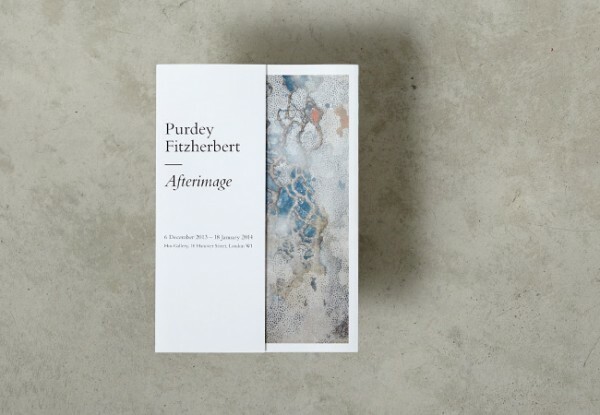 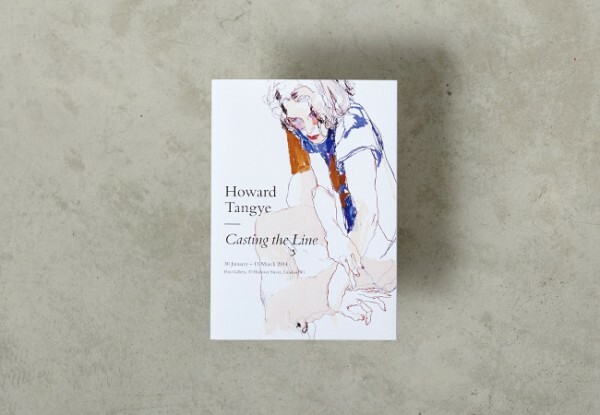 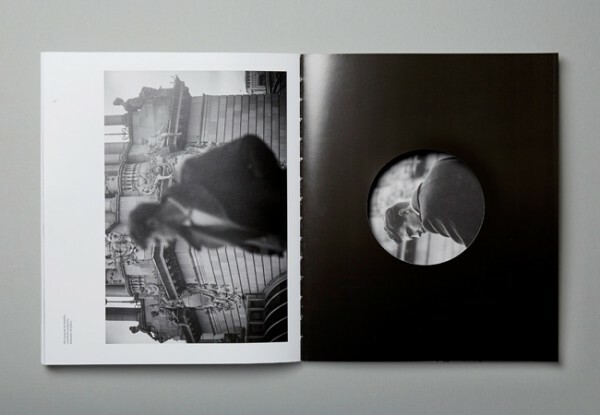 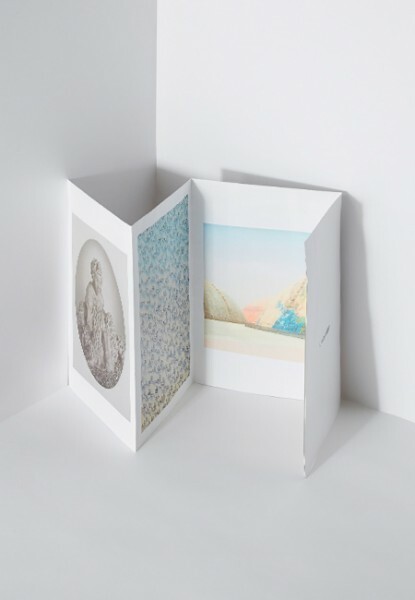 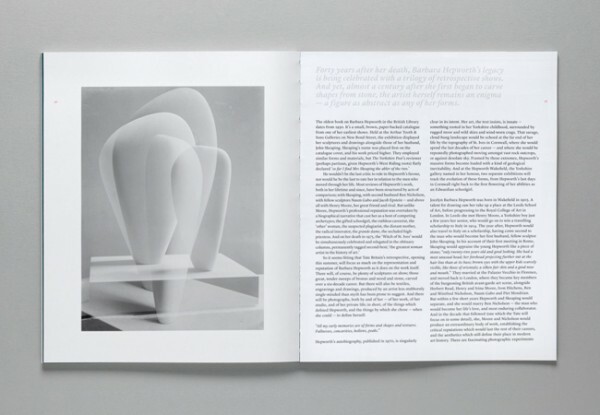 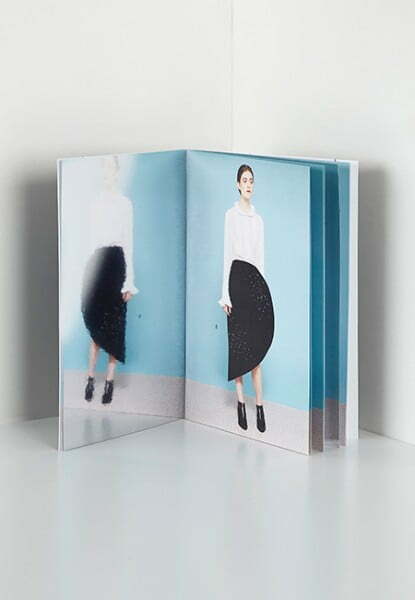 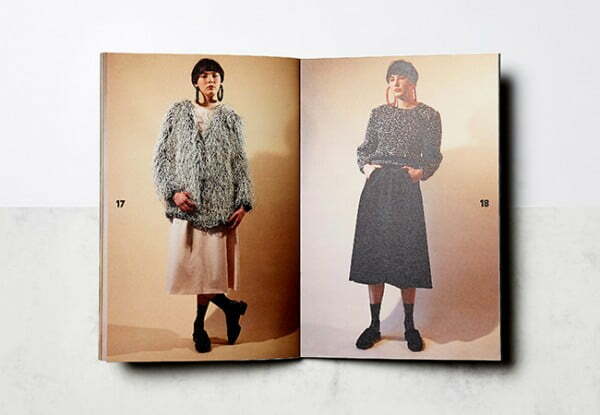 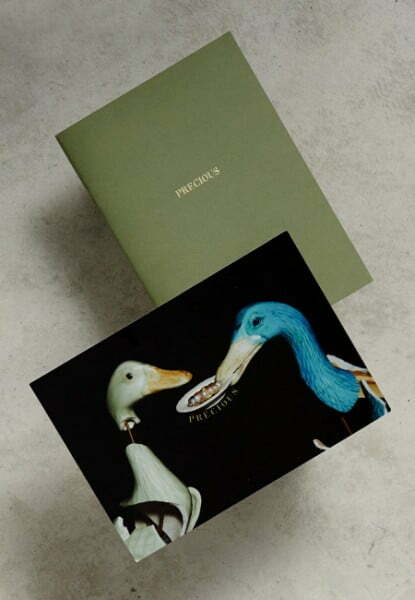 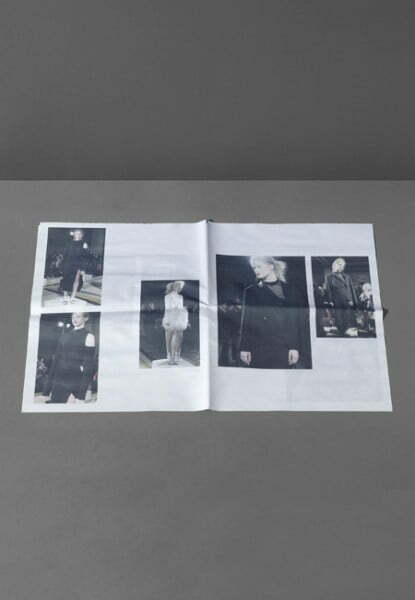 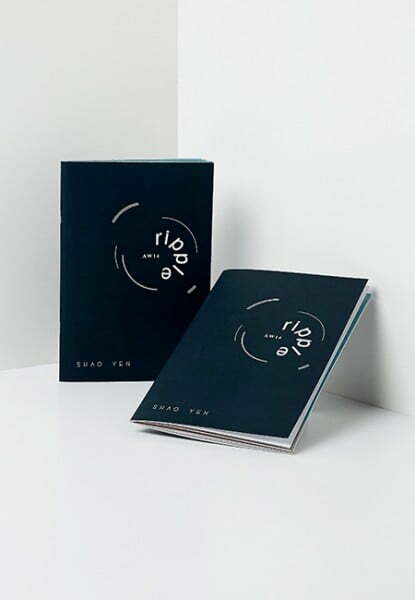 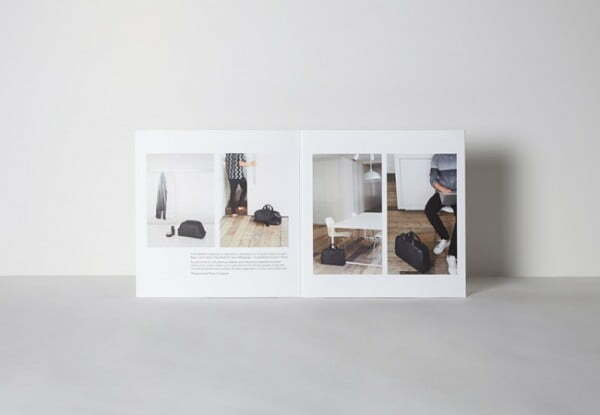 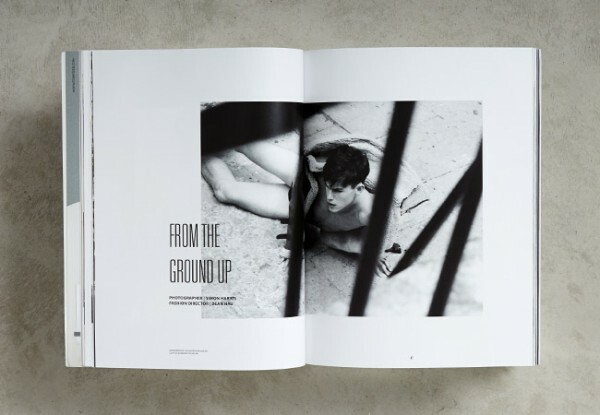 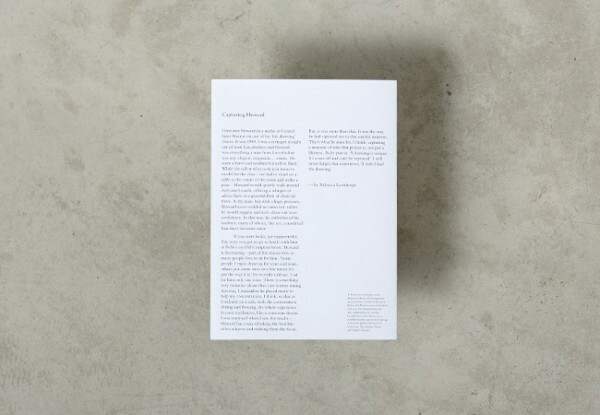 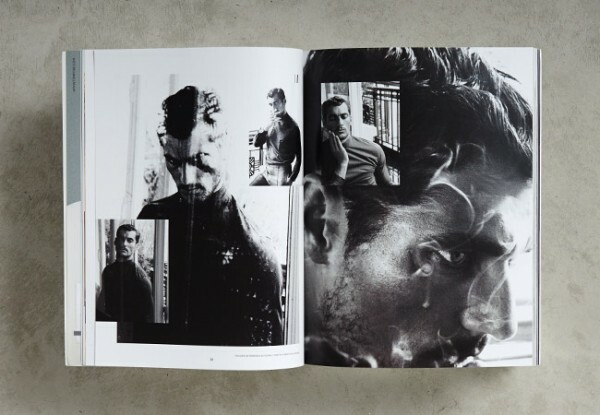 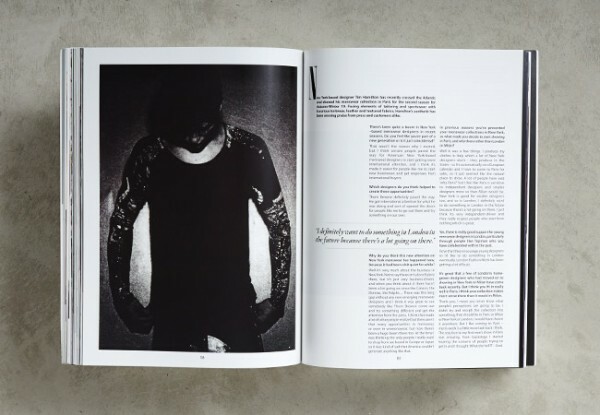 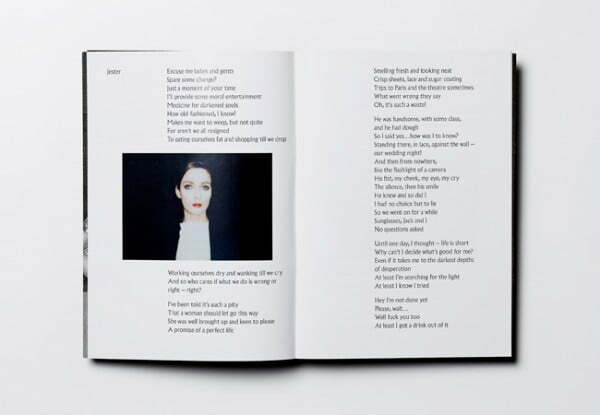 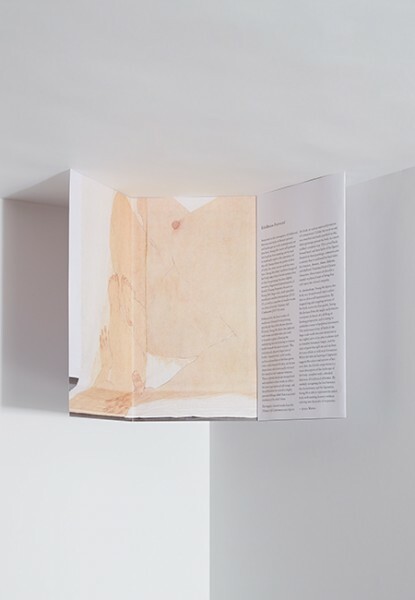 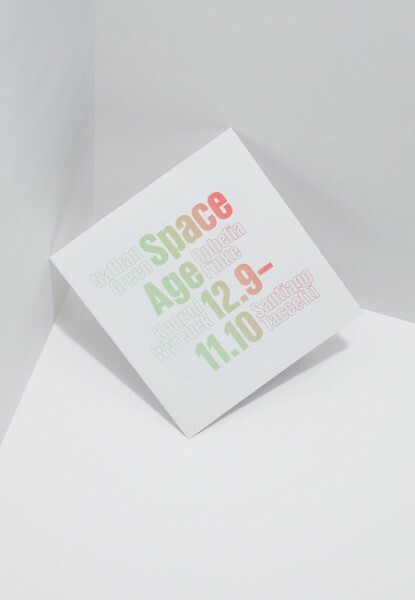 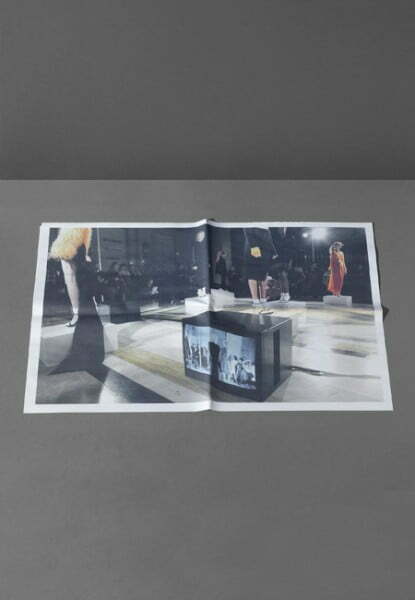 The booklet design features ten monologues, using different typefaces to express different characters. 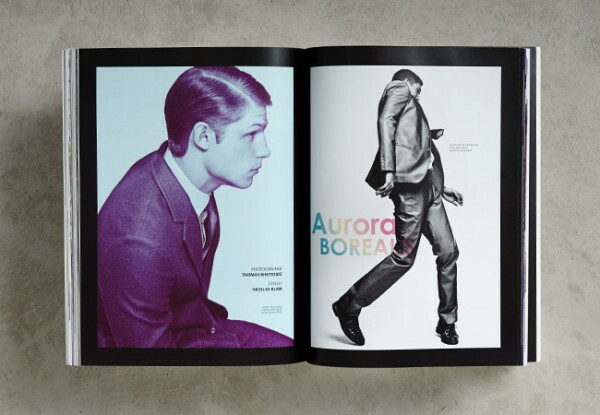 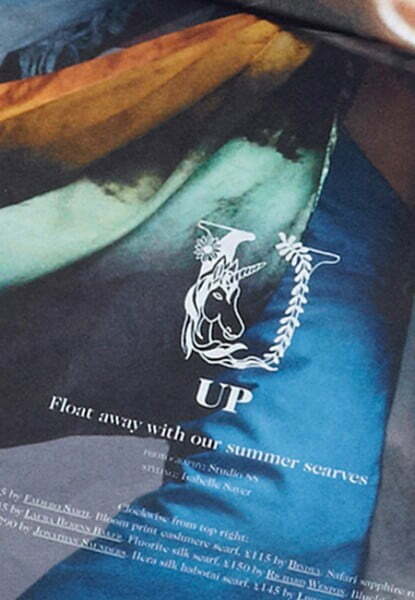 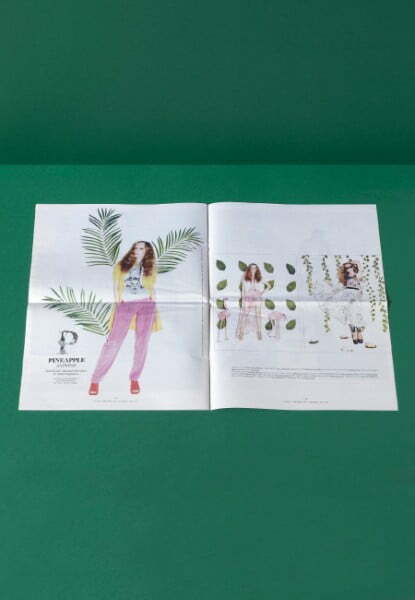 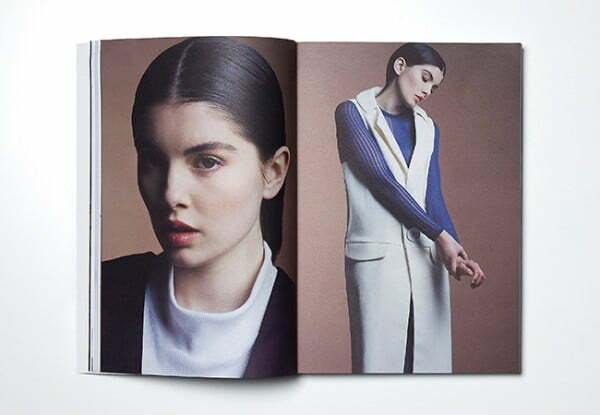 an in-house magazine for Arcadia Group. 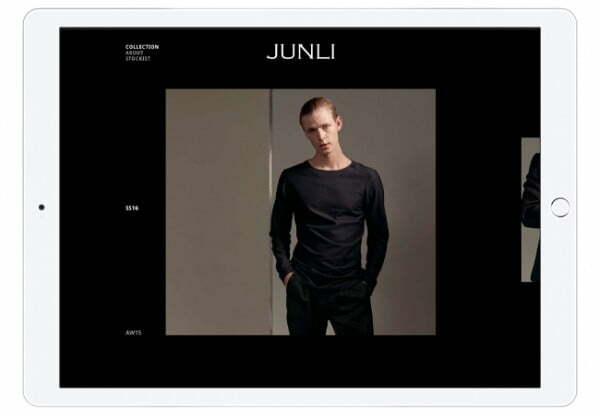 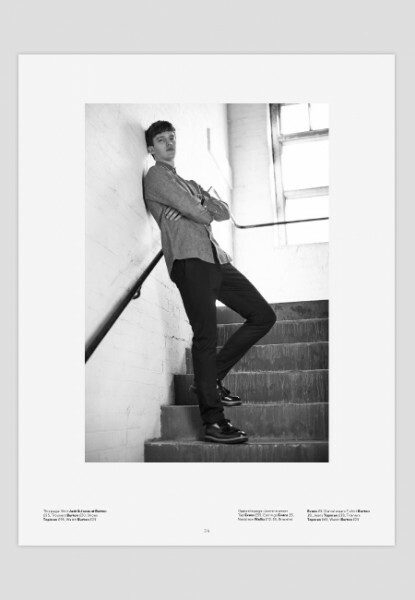 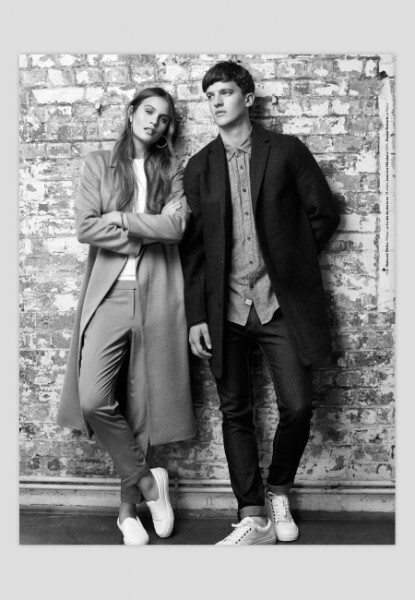 Website design for menswear fashion designer, Jun Li. 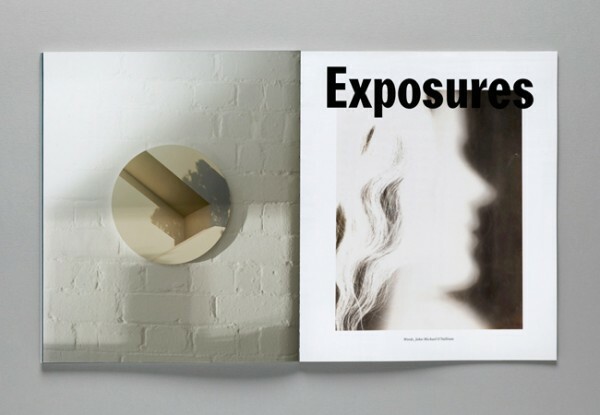 Art direction and design for Magnify Magazine. 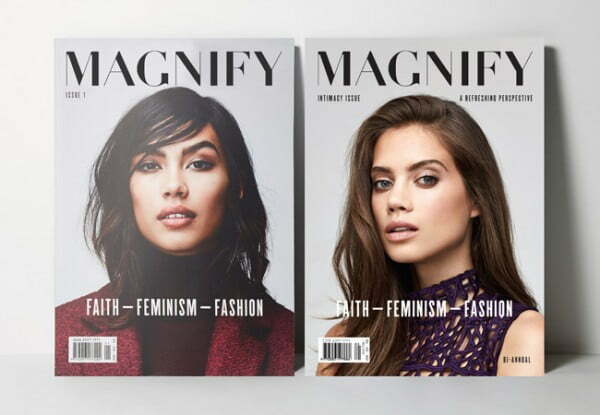 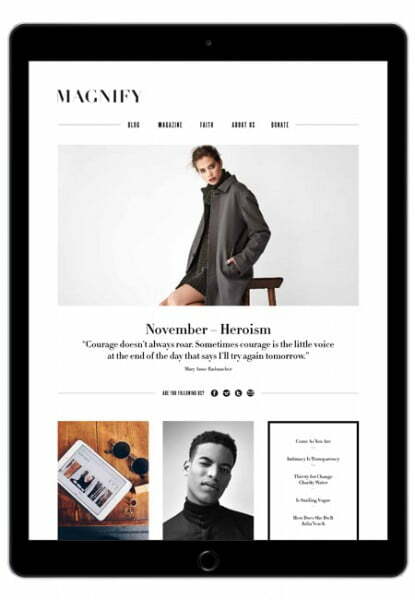 Magnify is currently in its second edition. 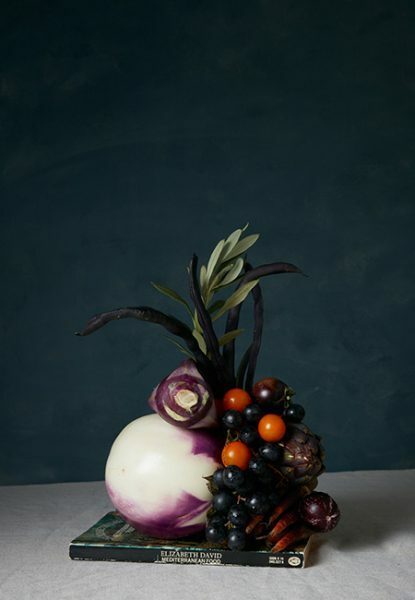 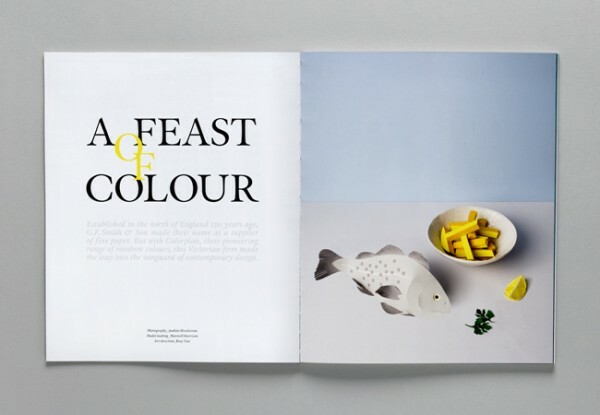 Art direction and set design for 'A Feast of Colour', an article featuring British paper merchant G.F. Smith in Article Magazine Issue 5. 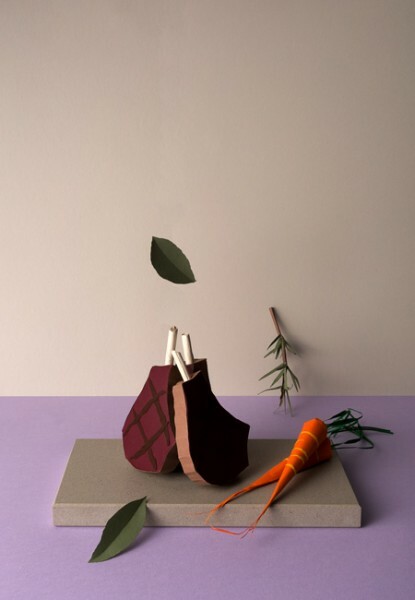 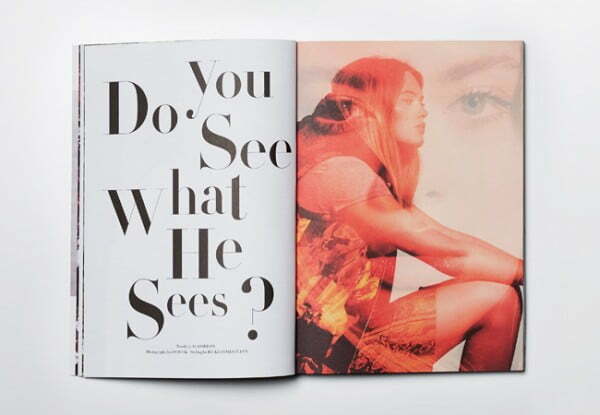 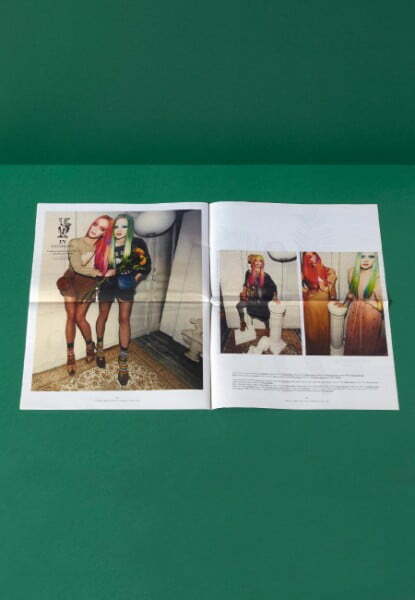 Art direction and set design for "Just My Type", a feature article in Article Magazine Issue 3. 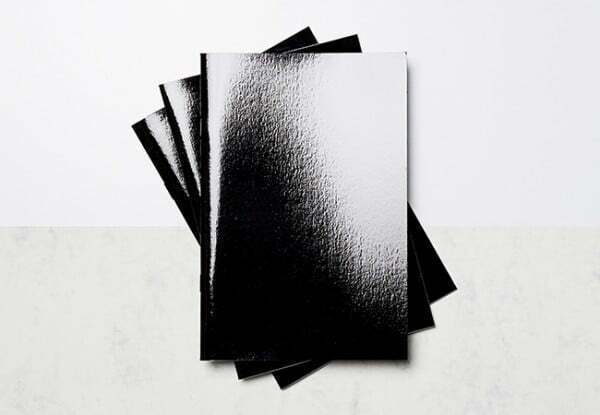 The use of mirror paper to represent the idea of (water) reflection; the collection numbers fall in random position in the pages suggesting the idea of rain drops. 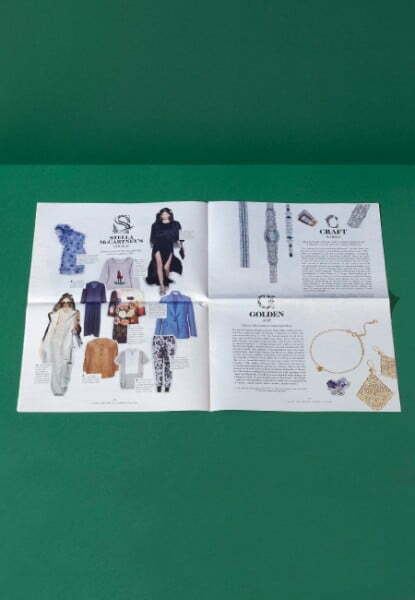 Having completed a Master's Degree in Communication Design at Kingston University, Rosy has been working extensively as a graphic designer in fashion, art, magazines and for independent brands. 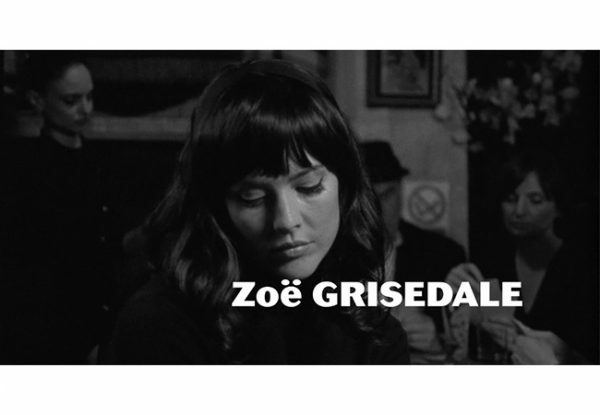 She has a keen eye for detail. 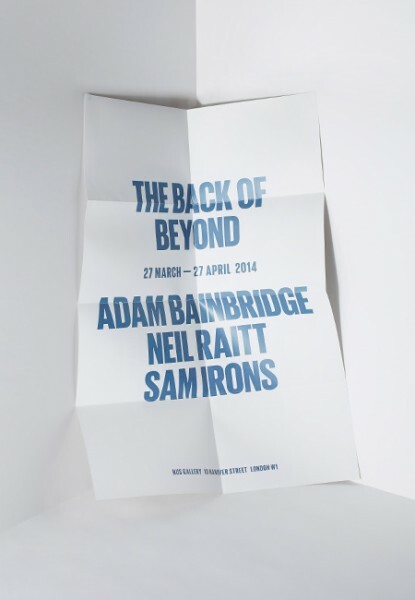 Typography and print production are her specialism. 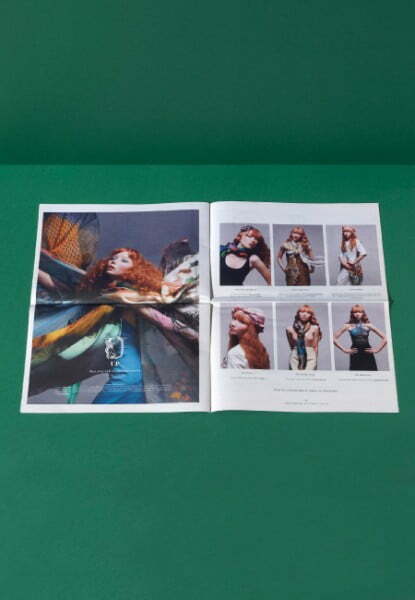 Rosy is fluent in Mandarin Chinese, and English. 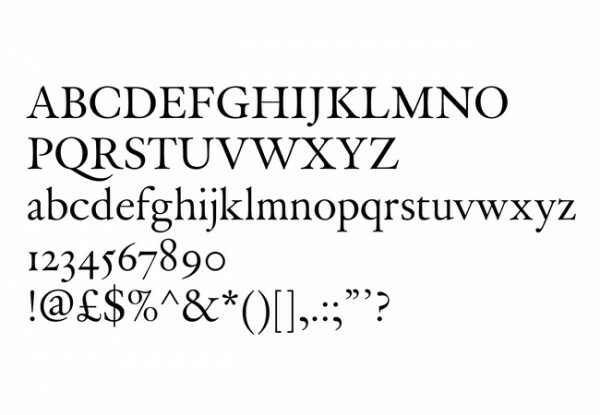 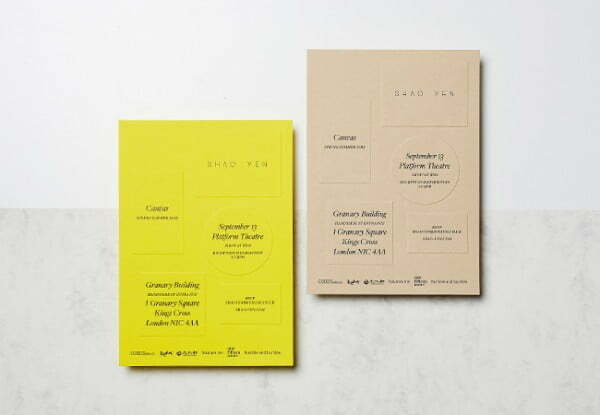 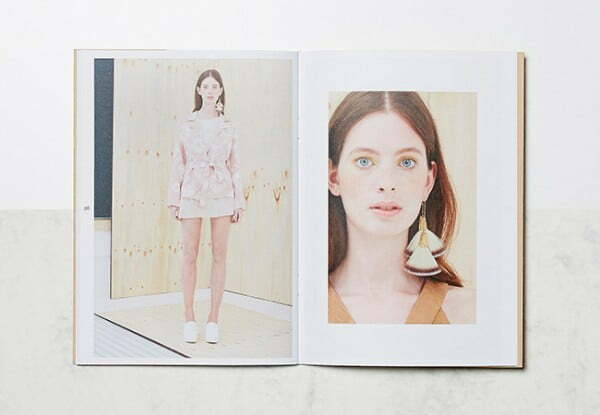 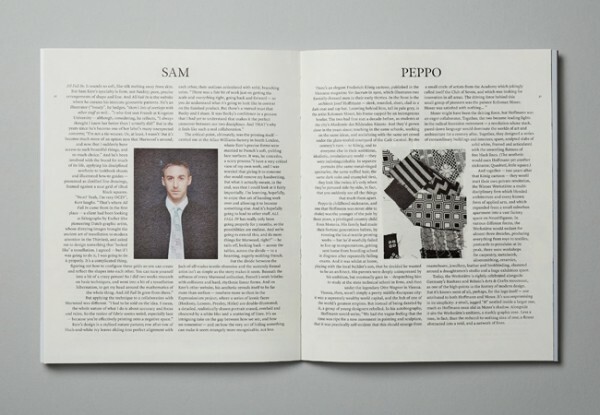 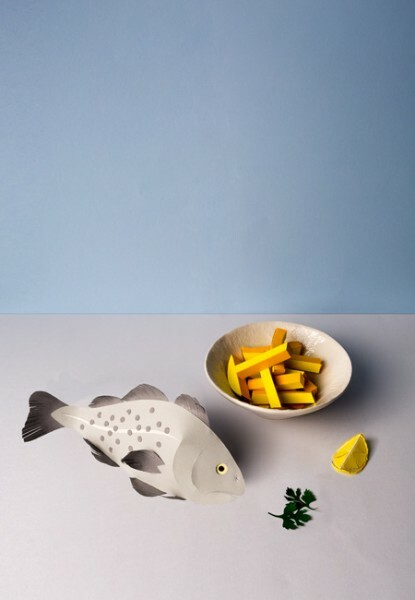 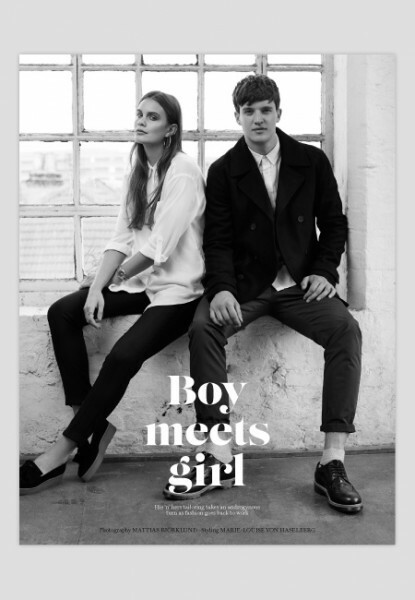 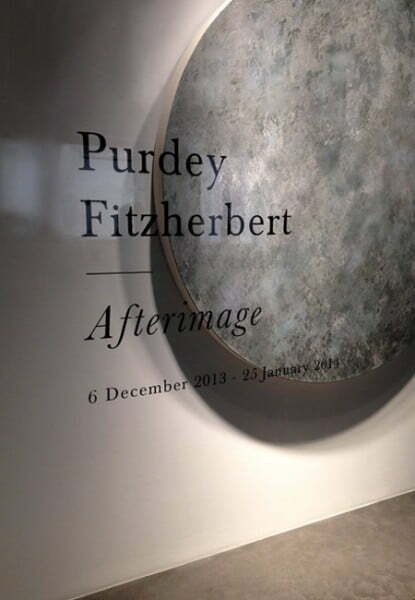 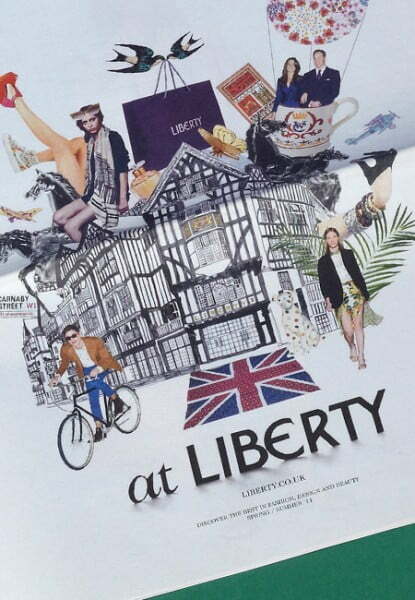 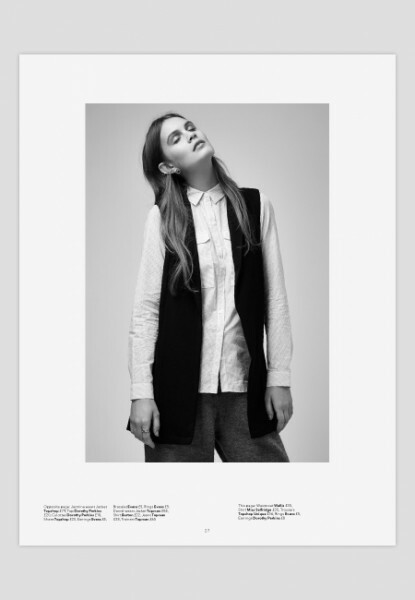 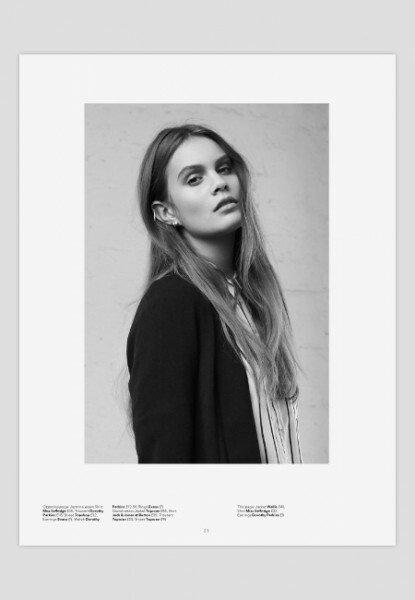 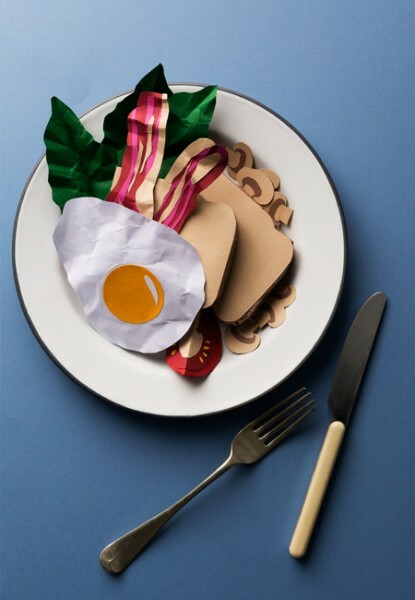 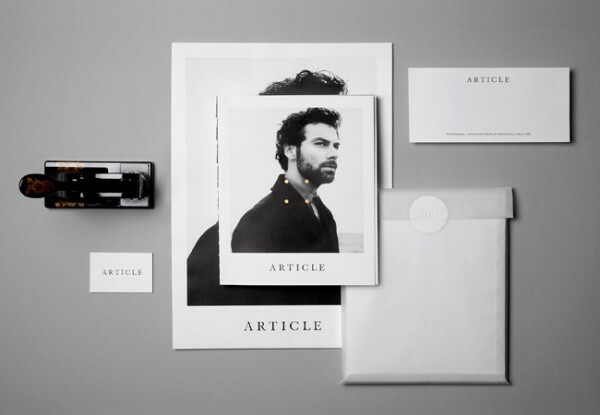 Living and working in London, Rosy is currently the art director and designer of Article Magazine.